We have now opened regional club forums for every major Fisker distribution region in the US, Canada, Europe, and China. These forums can be accessed from the main forum index page. 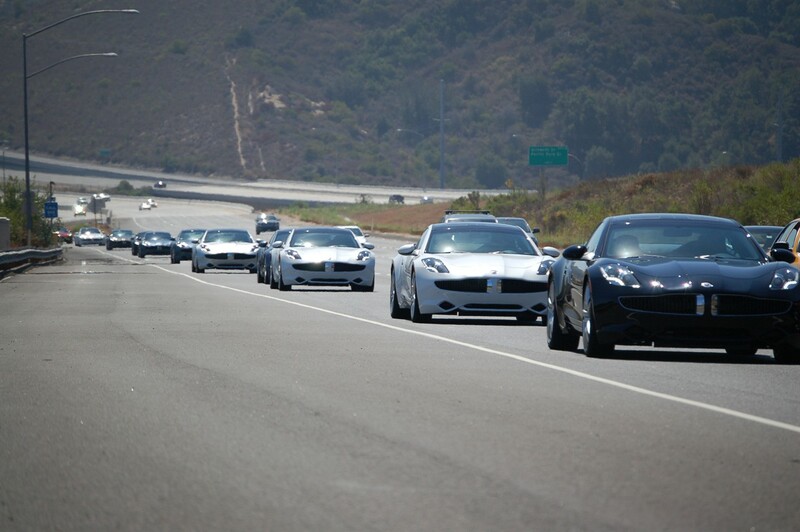 These regional forums can facilitate organization of local enthusiast meetings (perhaps once per month at a restaurant or Fisker dealer), events (such as group scenic drives), and share other news of regional importance (such as a local Cars & Coffee event). I encourage you to post today and help establish your region's local Fisker group. As a reminder, you can inform others of your location through your Fisker Buzz profile. We have now opened regional club forums... These forums can be accessed from the main forum index page. I do not see regional forums on the main Forum page...? They are right between "supporting vendors" and "classified"... maybe your browser is caching something it should not? As ct-fiskerbuzz mentioned, there may be an issue with your browser (specifically, the cache). Have you cleared your browser cache or restarted your browser lately? A quick resolution is a "hard refresh". View the forums and press CTRL+F5 to reset your cache for the site. If you visit a website frequently, your web browser stores elements of the web page in a cache so that they do not have to be downloaded again each time you visit, making your browsing faster. These elements might include photographs, pages you have already viewed, or style sheets. In some cases, when the website is changed, you may not be able to view the changes because you are actually viewing the cache. There are two ways to solve this problem: a hard refresh, which bypasses the cache and loads the actual page as it is stored on the server, and clearing your cache, which is something you should do periodically anyway. yep, got it now. Thanks. Time to get some regional events going!